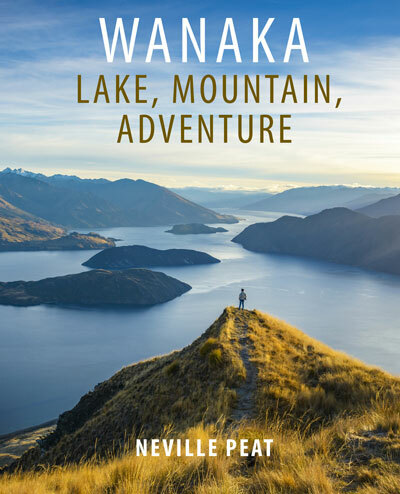 Neville Peat is an award-winning writer and photographer specialising in the genres of geography, biography, history and the natural environment. 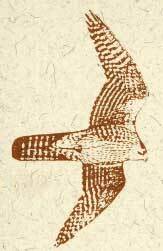 His books on Aotearoa New Zealand range from Antarctica to tropical Tokelau. In 2007, Neville was awarded New Zealand’s largest literary prize, the Creative New Zealand Michael King Writers’ Fellowship, to research and write the story of the Tasman Sea. In 2016, he received the Copyright New Zealand Writers’ Award to investigate the ‘creeping tsunami’ that is causing erosion and flooding on many parts of the coastline as a result of global warming, sea-level rise and more intense storms. 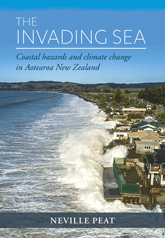 The first New Zealand book for a general audience about adapting to the impact of climate change on the coastlines of New Zealand and island nations of the South Pacific. New Zealand has been found wanting on both coastal hazard preparedness and greenhouse gas mitigation – a case of too little, too slow, too inclined to leave it to the next generation . . .
Low-lying coast is a chronically grim frontline of climate change, socially and economically, and the frontline with the most to lose . . . Whereas prior generations were unaware of climate change, future generations will be powerless to stop it . . .
Or from the Publisher (www.thecubapress.nz) and Bookstores.